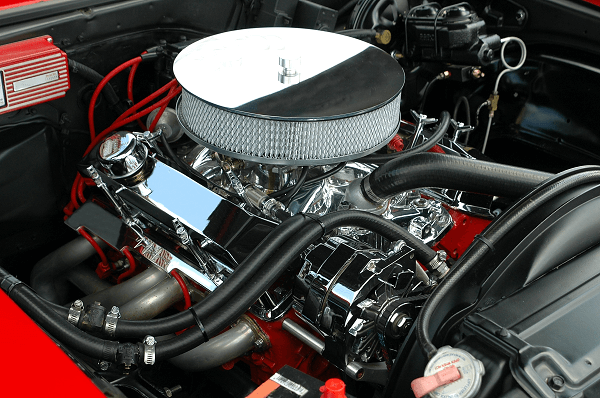 Are you looking for truck engine maintenance tips? We are here to help! If you’re lucky enough to own a diesel truck, you’ll understand how awesome these vehicles are. However, taking care of these capable workhorses requires the right knowledge and skills. Here are truck engine maintenance tips to get any proud diesel truck owner off to a good start. 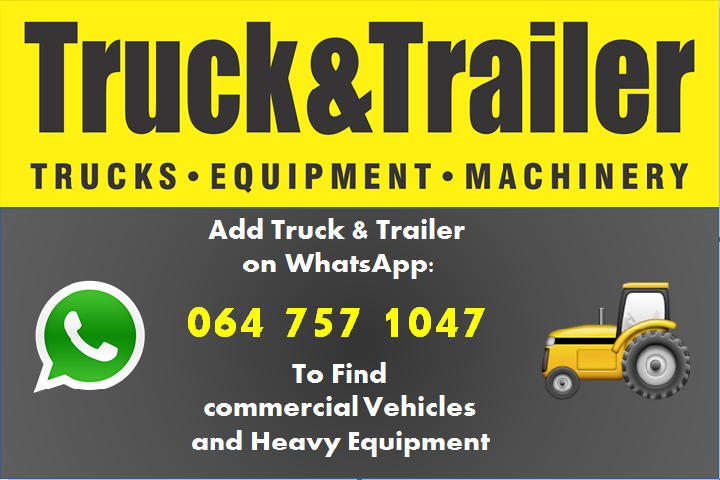 You can also visit Truck & Trailer for truck engine parts. A diesel truck is a big investment so make sure that you take proper care of it. You can start by ensuring that the air filters are clean at all times. The importance of this maintenance issue is exacerbated by the fact that diesel engines require more fuel than petrol variations to operate. Monitor the air filters closely to make sure that your diesel engine receives sufficient clean air. So, are you wondering how to know when the air filters need replacement? Trucks with electric sensors make this task easier as they’ll let you know when the air filters need some attention. Otherwise, you can try fitting your truck with a plastic indicator, which will change colour when your air filters need your attention. While a dirty air filter can have a negative effect on your truck, a clogged air filter is a serious issue. You can avoid costly problems by making sure that you don’t neglect your truck air filters. 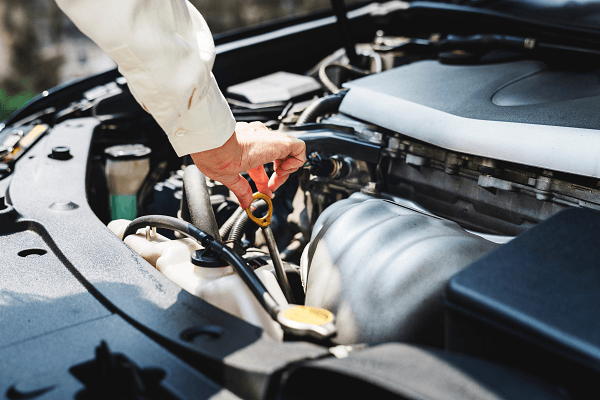 Diesel fuel comes with a higher risk of contamination than petrol, so you’ll need to be more vigilant when it comes to replacing the fuel filter. Not only will replacing the fuel filters regularly help to keep your truck operating at maximum efficiency, it will also help to prevent engine damage. It’s common for diesel engines to be fitted with sensors that alert you when the fuel filter needs to be changed. When you get this warning, don’t delay in attending to it since ignoring the issue can result in costly problems with your truck. Monitoring the coolant should be one of the top priorities on your truck engine maintenance list. This maintenance task is vital as coolant gradually increases in acidity over time. Acidic coolant can damage components of the cooling system, which is expensive and inconvenient to repair. Set up a schedule so that the coolant is monitored and flushed regularly. When in doubt, check the acidity levels as a precaution. Make sure that you set up a maintenance schedule that includes regular oil changes. The type of work that you use your truck for will impact how often you change the oil. Heavy-duty applications require more frequent oil changes. Likewise, you’ll need to keep a closer eye on your oil if you use your truck for towing. Don’t forget to monitor the oil level between changes. Park your truck on level ground and make sure that your engine is cool before you check the oil. If you’ve just finished driving your truck, you’ll need to leave it for half an hour or more before you take a look at the oil. Before you open up the hood, check that the truck is on level ground. Next, open the hood and look at the dipstick. While older diesel trucks need to be kept running to stop fuel gelling, this is no longer true for modern models. Modern diesel engines shouldn’t be kept idling for long periods as it wastes fuel, increases emissions, and reduces the lifespan of your engine. 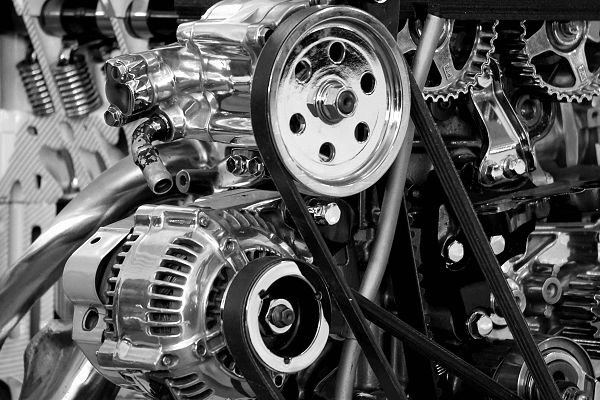 Now that you know more about truck engine maintenance, you can ensure that you take proper care of your vehicle. Not only does proper maintenance ensure that your truck operates at maximum efficiency, taking care of your vehicle also extends its lifespan. 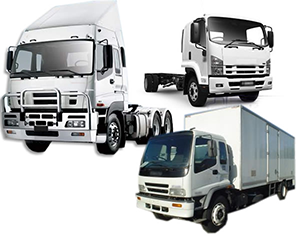 If you want to acquire another truck for your business, visit Truck & Trailer right now. 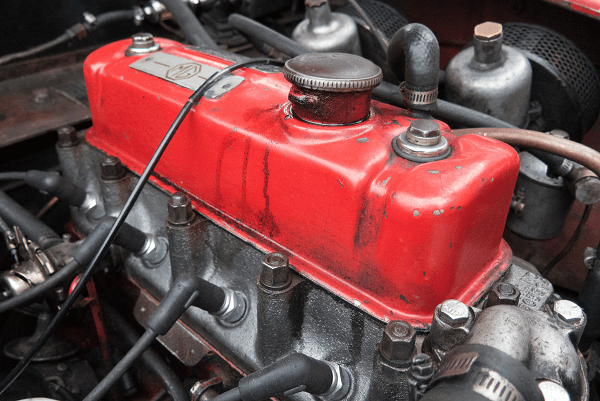 Are you looking for truck engine maintenance tips? Here are maintenance tips to get any proud diesel truck owner off to a good start.